Silver can become tarnished in many different ways, but tarnish resulting from bleach is sure to require some thorough cleaning. Here are some ideas about how to fix sterling silver tarnished by bleach. Try to clean your sterling silver jewerly with natural solutions like mild soap and warm water, that works for me along with a polishing cloth. I accidentally left my sterling silver and some plated, in bleach to clean them. I forgot to get them out. 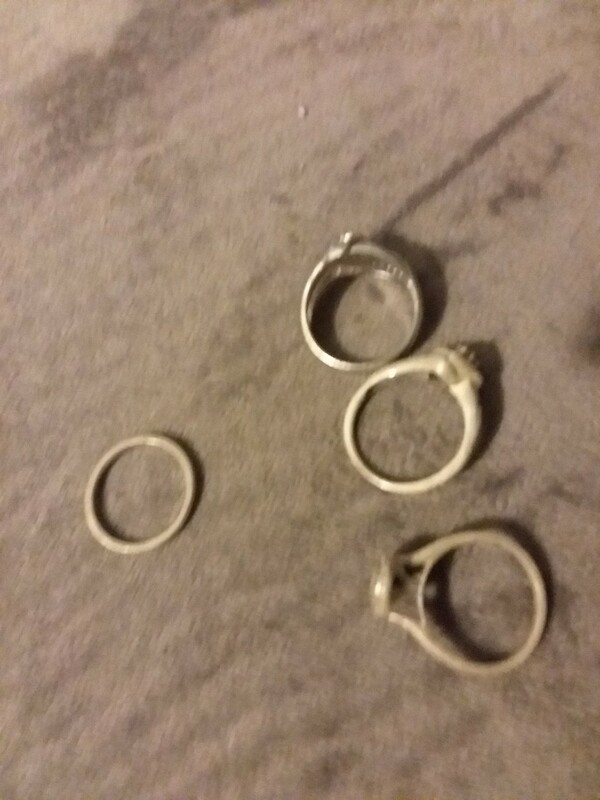 After more than an hour, I went to get them and they are very tarnished. What do I need to do to restore them back to their beautiful state again? There is a simple solution to clean your tarnished silverware. In a pot on your stove, add 1 liter of water, 1 tablespoon of baking soda and a piece of aluminum foil to the pot. Bring to a boil and drop the silverware in the post. Let it stay in the post for 10 seconds, if your silverware is very tarnished leave it in the pot a little longer. Remove the silverware from the pot using a pair of tongs. If the silverware tarnish is extremely built-up you will need to make a paste out of baking soda. The paste is ¼ cup of baking soda and 2 tablespoons of water. Clean the silverware using the paste.